They have spent more than 3 decades in North America and abroad perfecting their talent. 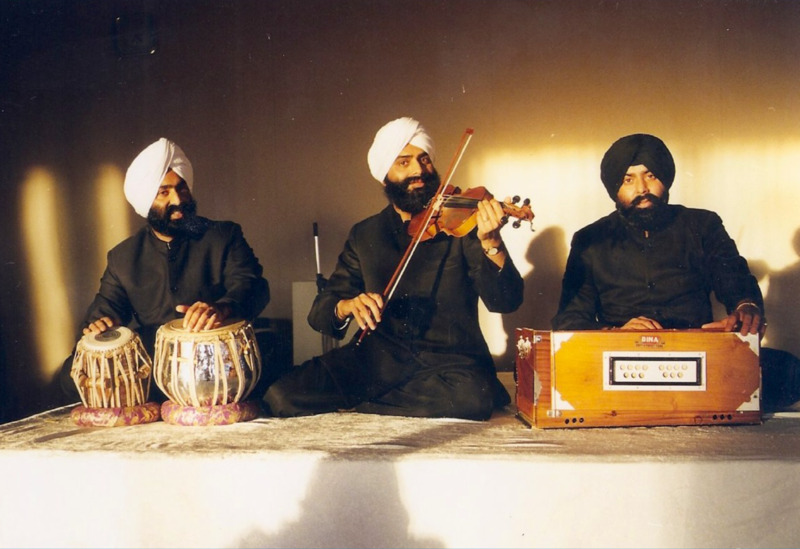 Their absolute dedication to classical Kirtan, or the musical recitation of sacred Sikh texts, is of great pride to Sikhs everywhere. The poetry and philosophy of the Guru Granth Sahib, Sikhism’s most holy scripture, is the richest source of spiritual inspiration for the Sikh people. Music, it can be argued, offers a more direct and contemplative means of communing with these holy words. The Partap Brothers and their supporters are energized by the notion that generations to come, of all faiths, will be able to appreciate, and find a sense of spiritual solace, in these transcendent Kirtan. 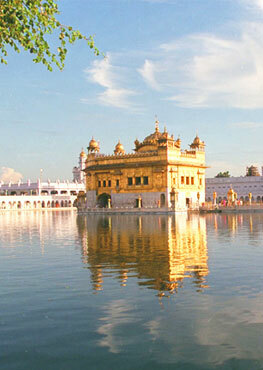 The Partap Brothers are proud ambassadors of the Sikh community.